February, well known as a dreary collection of days punctuated by snow or sleet, is usually a month to suffer through. But for me, this was a very good February. A book deal! A book deal! 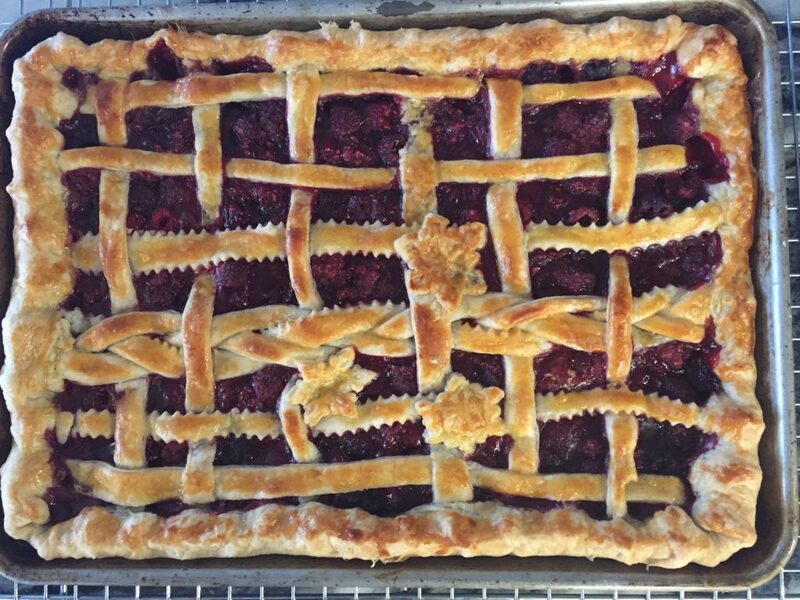 I am so pleased that my next book, PIE SQUARED: Irresistibly Easy Sweet and Savory Slab Pies, will be available Fall, 2018, from Grand Central Life & Style, a division of Hachette. Karen Murgolo will be editing. 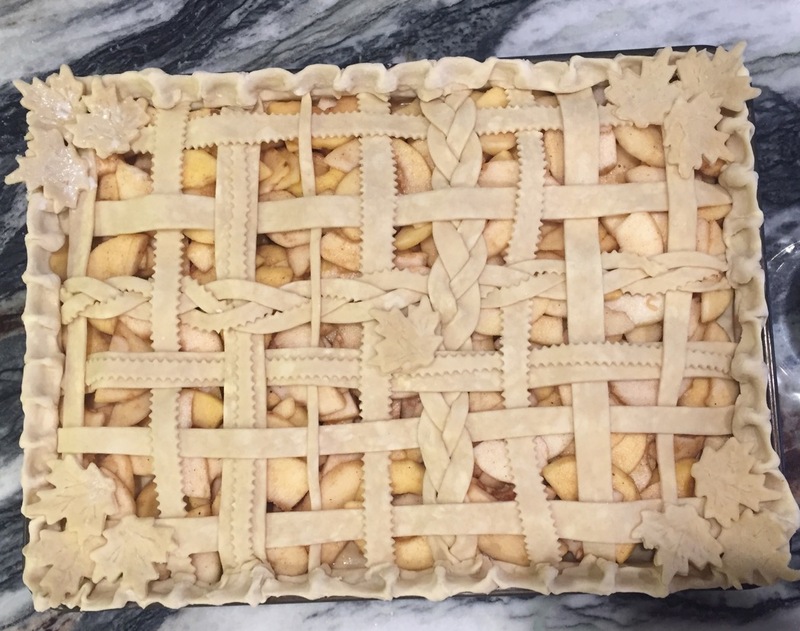 Expect to see an avalanche of pie pictures on Instagram and Facebook. If you’re in the neighborhood, stop by. I have pie. Last month in the Washington Post (where I write BRING IT! 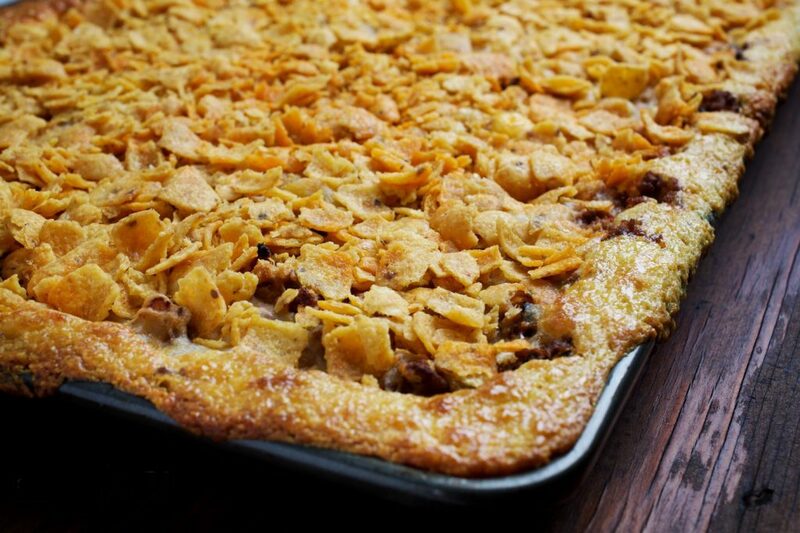 every month) I wrote about my favorite lamb stew, the perfect food for people who need a boost, and today I’ve got a savory slab pie – Tex Mex Frito Pie debuting in the column. And because this is the first opportunity I’ve had to write about it. How about this new website? I’m so grateful to Dupont Creative and illustrator Marilyn Pollack Naron for helping this beauty come to fruition. I’ve changed my handle on Twitter, Instagram and Facebook to Cathy Barrow. Oh, I’ve still got a lot of Mrs. Wheelbarrow in me, but my professional writing life is progressing as Cathy Barrow. Early last month I turned 60, which is no mean feat, folks. I’m a little shocked to find myself at this age that’s the purview of grandmothers, but whatever. Here I am. And considering how many of my beloved friends I miss because they didn’t make it this far, I’m getting over myself. With a new book to write, a new home I adore, and so very many friends and family I love, 60 feels pretty fortunate and pretty fabulous.